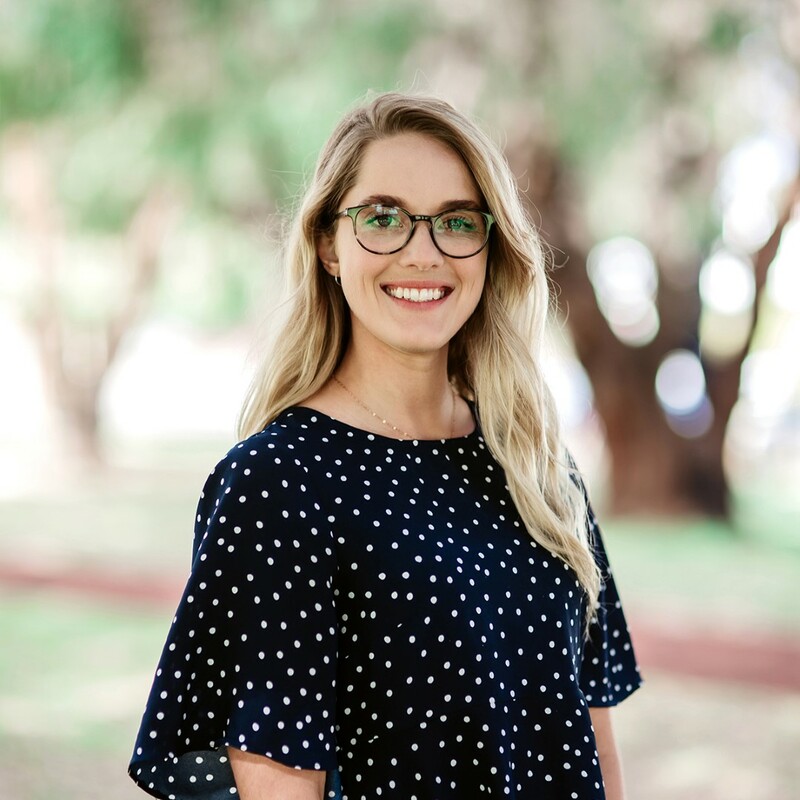 Sarah graduated with a Bachelor’s Degree in Science (Speech Pathology) from Curtin University in 2014. She is passionate about providing individualised, fun and effective therapy to children of all ages. She currently works with variety of disorders and presentations, including children with disabilities, Autism Spectrum Disorder, Global Developmental Delay, Developmental Language Disorder, Childhood Apraxia of Speech, Phonological (speech) Delay, literacy difficulties and challenges relating to social skills. Sarah is trained in ‘PROMPT’, Hanen’s ‘More than Words Programme’ and ‘Key Word Sign’. In her spare time, Sarah enjoys playing netball and travelling the world. Sarah is a Certified Practising Speech Pathologist.